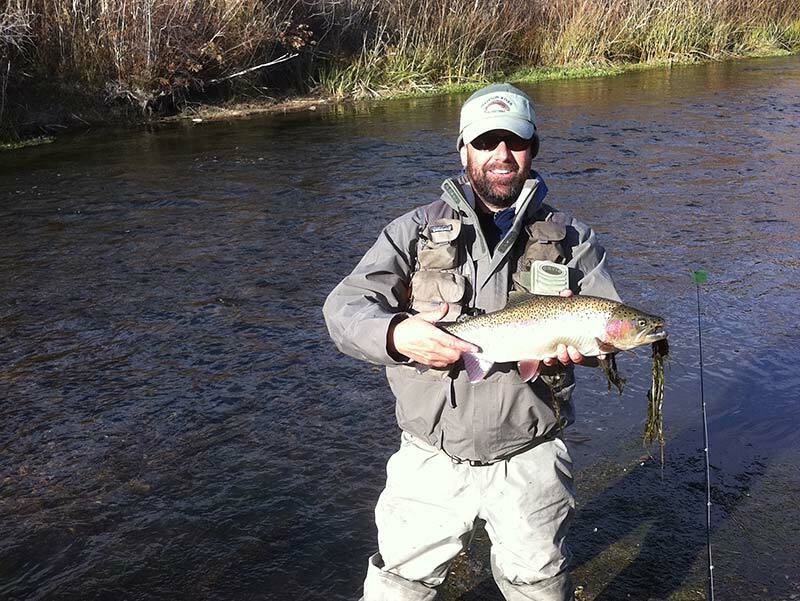 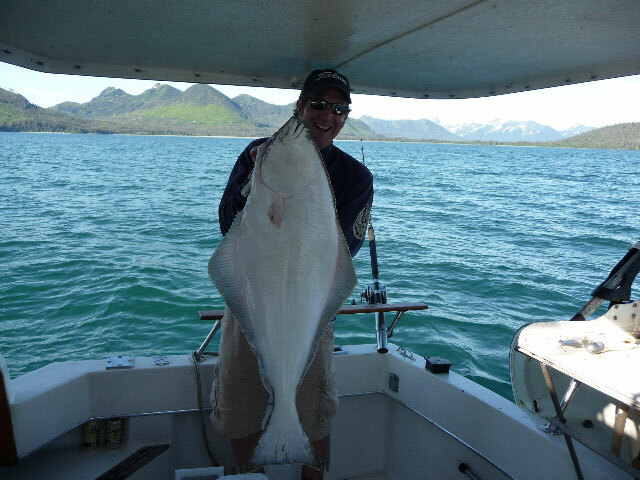 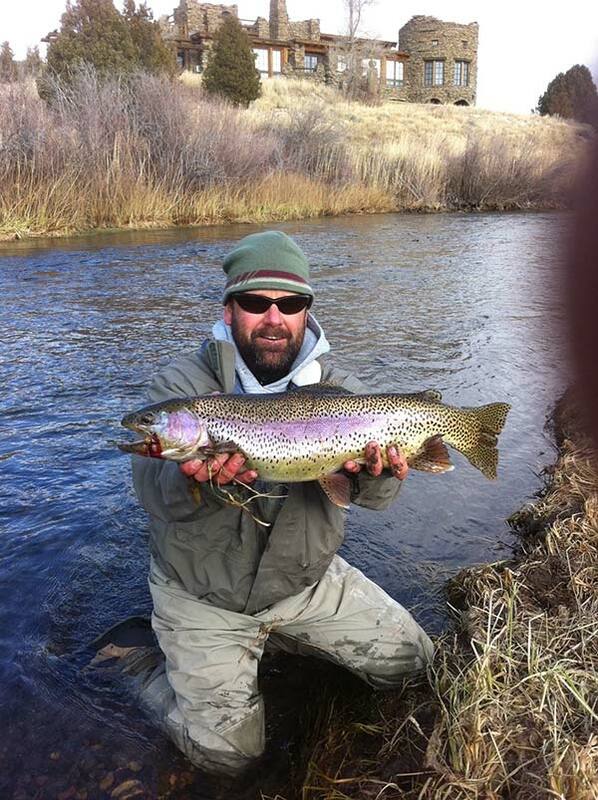 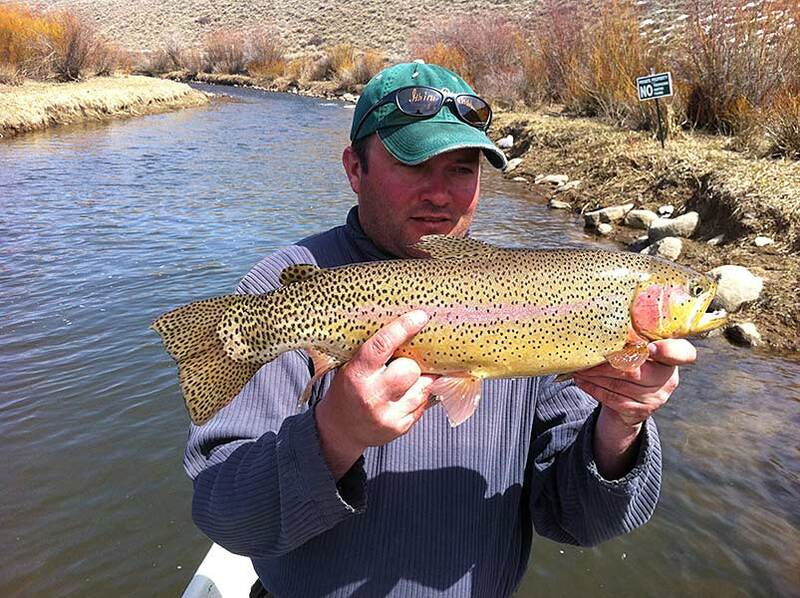 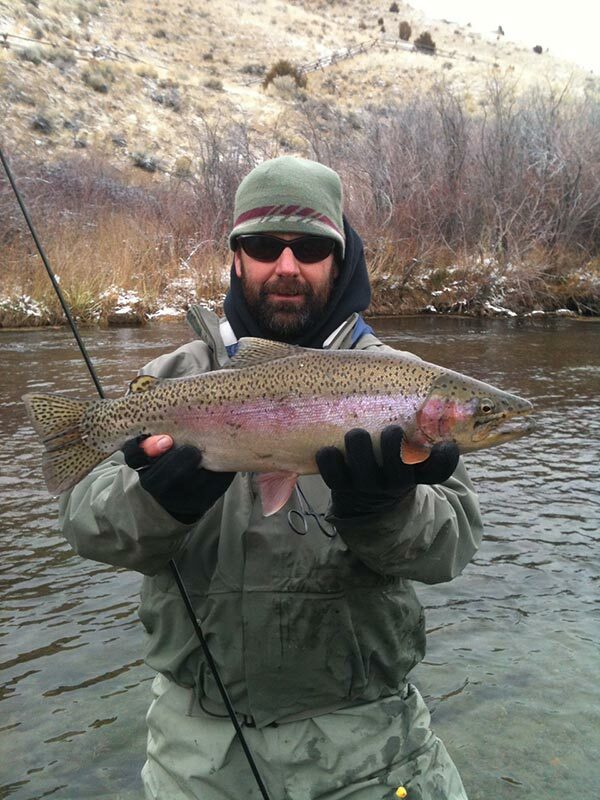 November 4, 2011: Monte's sweet 21" Rainbow!! 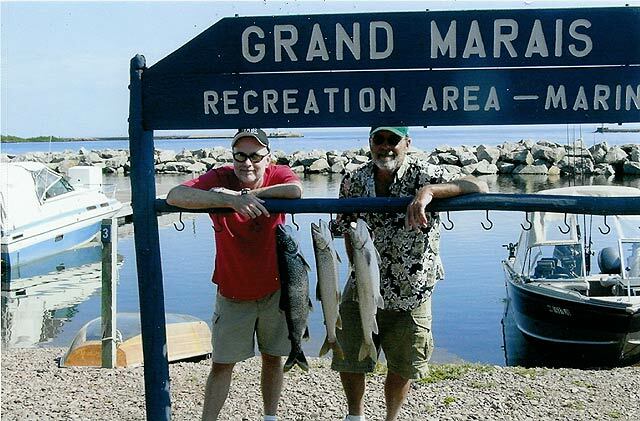 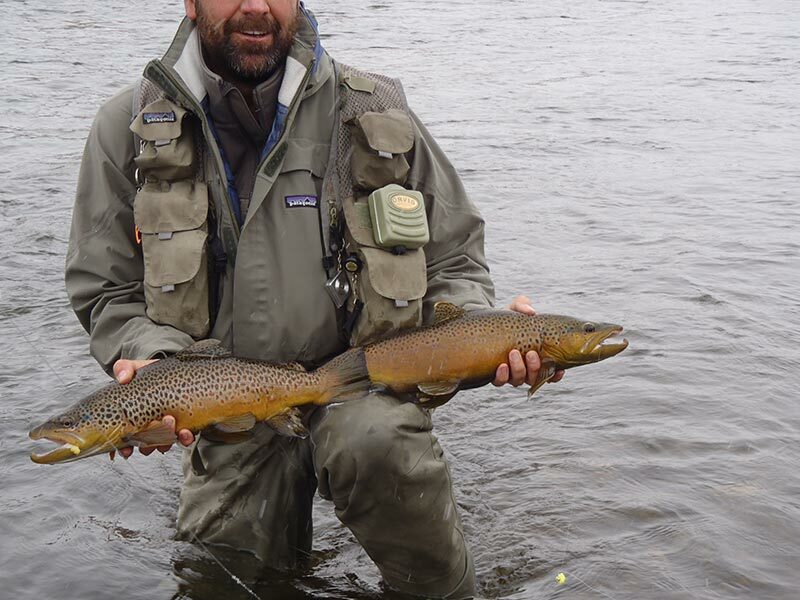 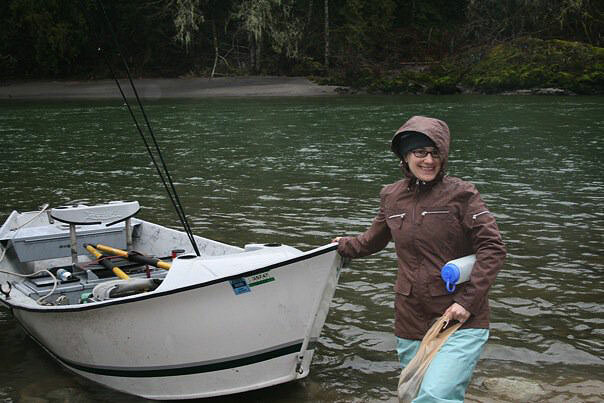 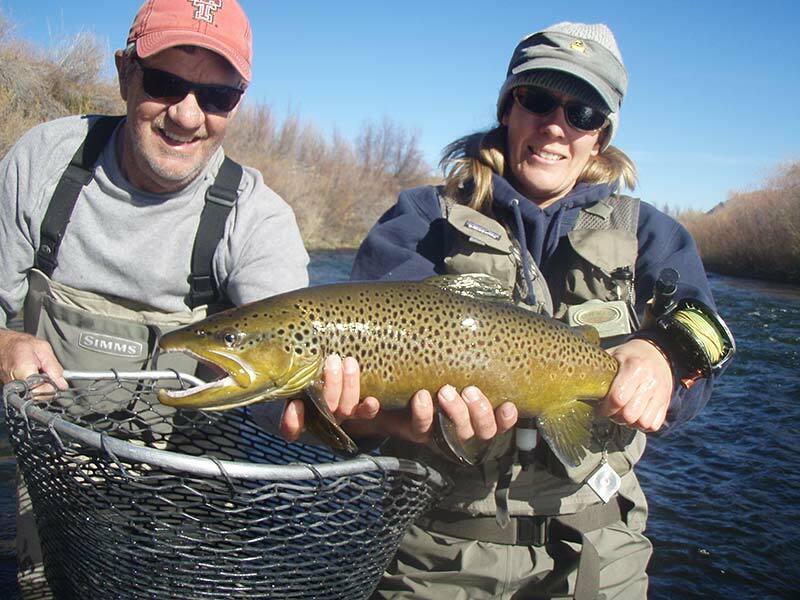 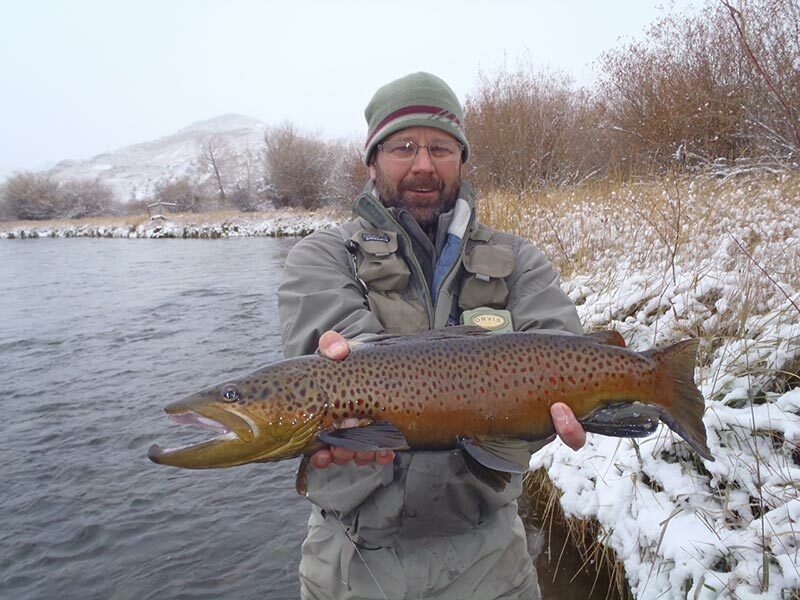 November 4, 2011: Monte's wife catches bigger fish than him - 25" Brown!! 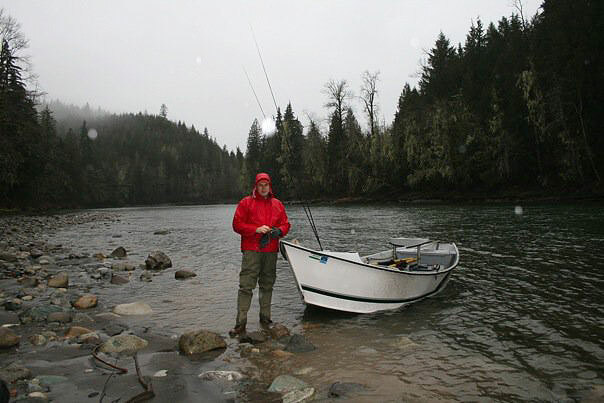 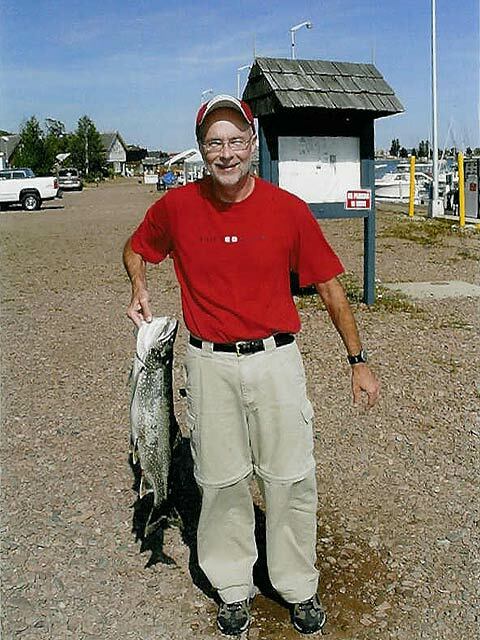 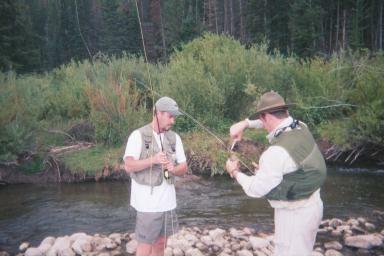 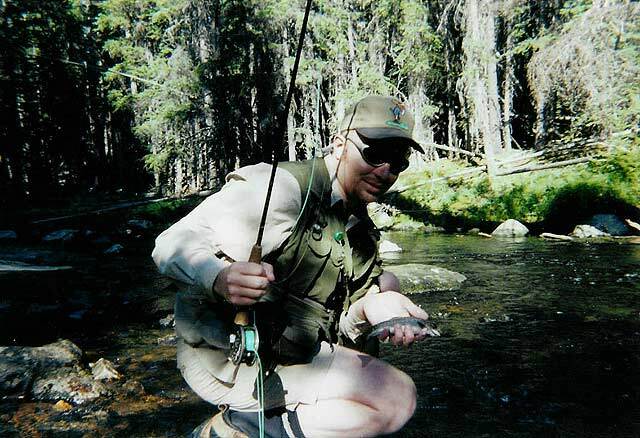 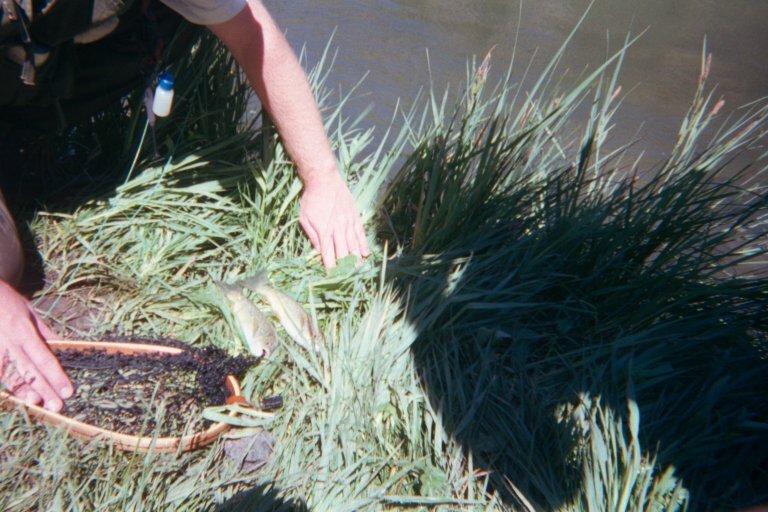 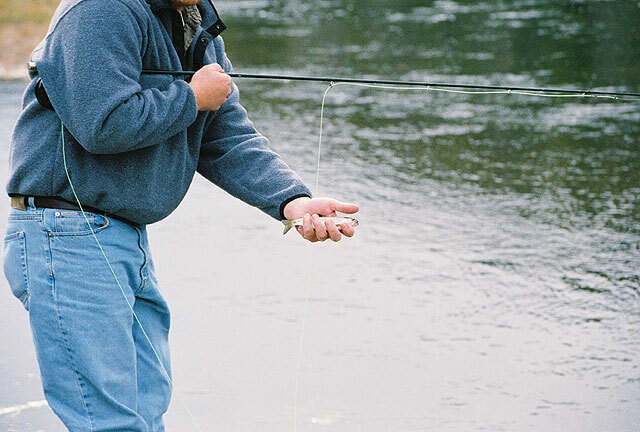 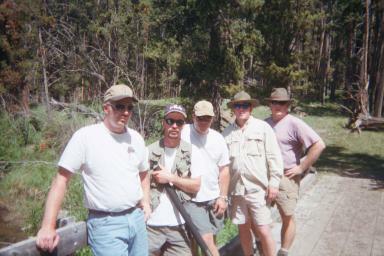 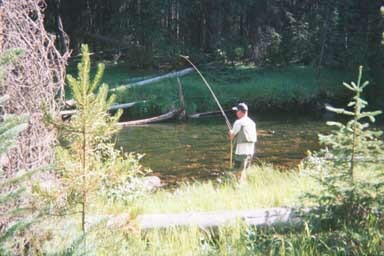 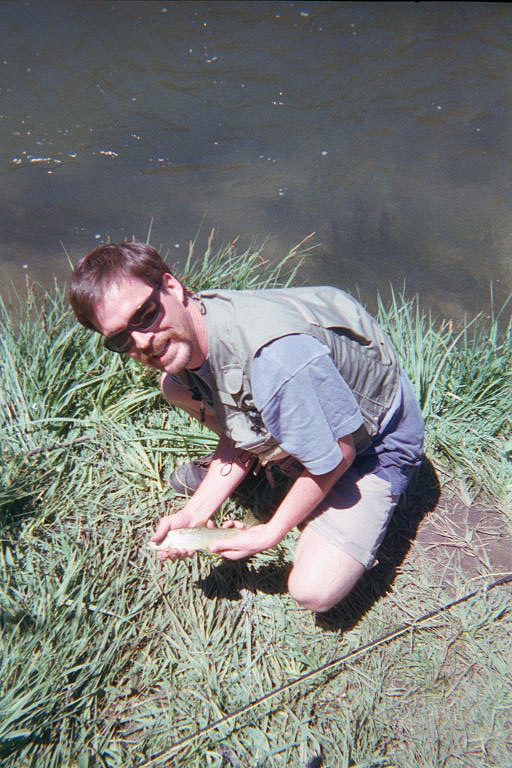 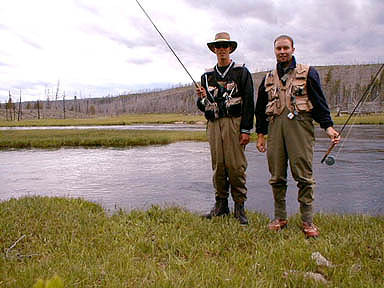 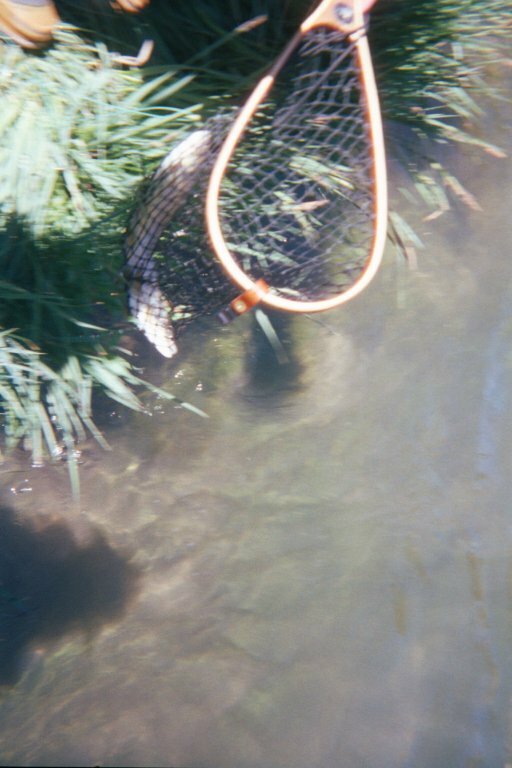 September 2004: Scott's typical Firehole rainbow trout - wow!